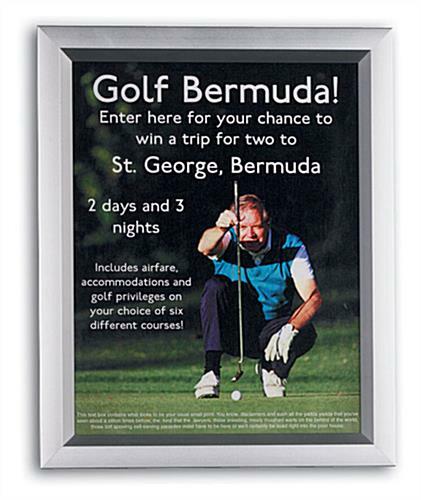 18" x 24" 22" x 28" 24" x 36"
This poster frame features a slide-in design that allows for quick sign changes. Once this sign holder is mounted to the wall it never has to be taken down to change graphics. 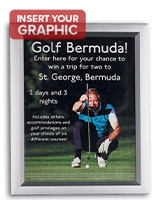 This poster frame is ideal for use in a busy office that changes images frequently. 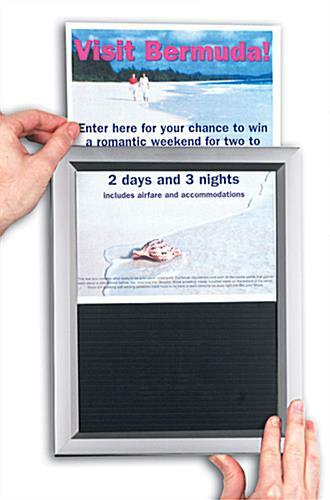 Hang this sign holder in a lobby to advertise a current sale or weekly interest rates. 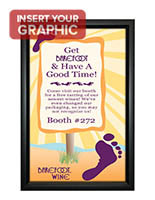 Each poster frame, such as a print display, can be mounted horizontally or vertically. 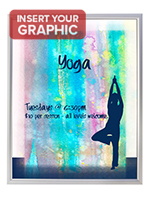 Graphics are inserted from the top (or side) by simply sliding out the backing and clear lens. 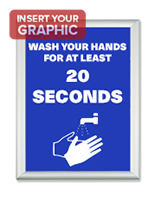 Mount this poster frame, sign display, in an employee lounge to permanently post corporate rules and regulations. The large 11" x 17" provides ample space to capture the attention of passersby. This poster frame, also known as a print holder, covers a half inch of the displayed signage around the border. Each poster frame mounts easily to a wall with two screws and two anchors (provided). The wall mounting holes are concealed inside of the framing. 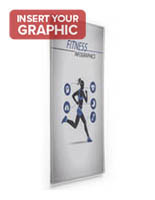 This slide-in poster frame is a very effective means of posting signage and advertisements within a commercial environment. 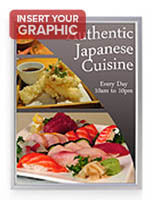 This signage display is virtually tamper-proof given the continuous border. 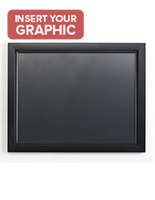 Buy this poster frame in quantities of two or more to take advantage of the low pricing. 12.3" x 18.3" x 0.625"
We use several of these sign holders in our elevators around the hospital campus. They are attractive and durable. We order extras so that when they get damaged, we are able to replace them quickly. That's great to hear! Thanks for the great review! These frames are very easy to load and unloaded as the venue changes. That's great, Kathy! We're so happy that your happy! Thanks for the review. Very good product, easy to install.